After spending more than 20 years “in the trade” I thought it was time to publish The Beer Book. The Beer Book was written as a guide for the Liquor Retailer, listing more than 500 bottled beers that are available in South Africa, each with a colour photo and a short description. 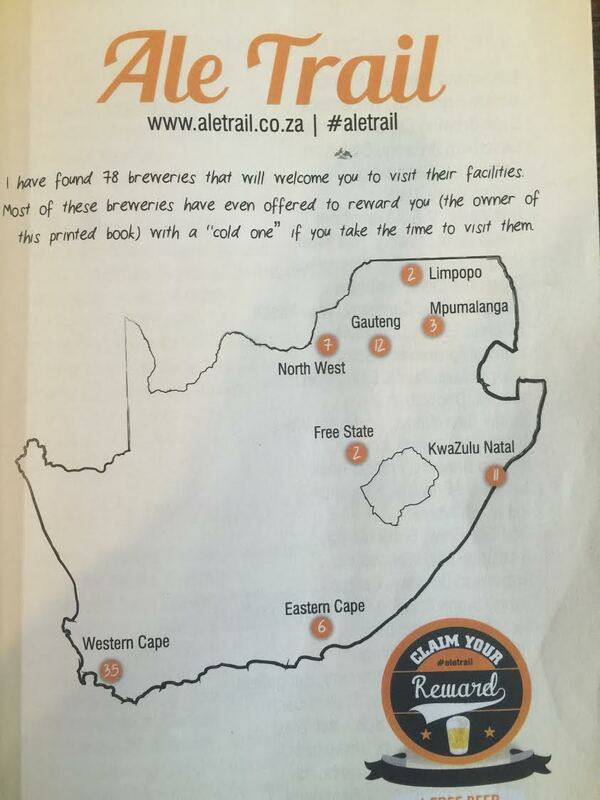 But The Beer Book is NOT only designed to assist the liquor retailer. 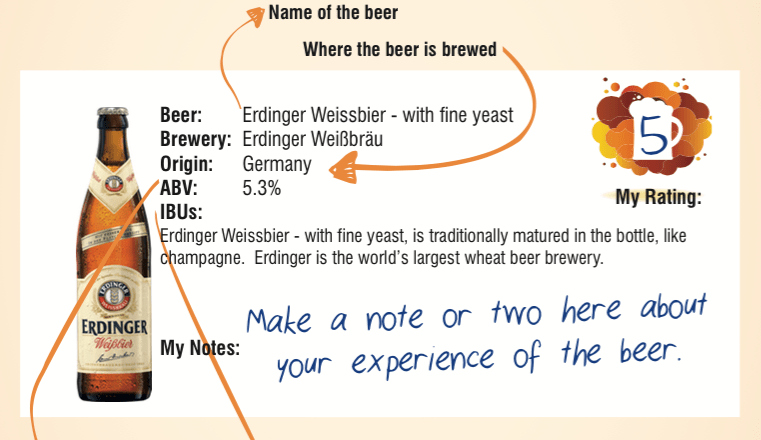 The Beer Book was also designed to be a companion for the beer enthusiast. 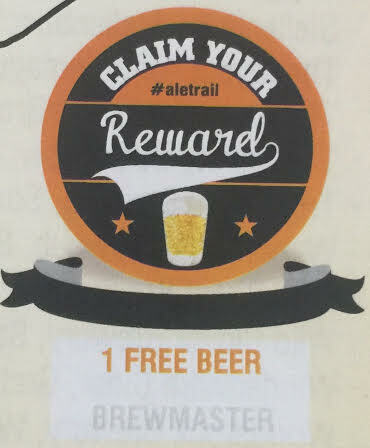 FREE BEER – everybody loves free beer: There are more than 70 breweries that welcome visitors and most of these breweries will reward visitors with a FREE BEER. The reader only have to collect 10 – 15 of the FREE BEERS to get the money back the money that you invested in purchasing The Beer Book. 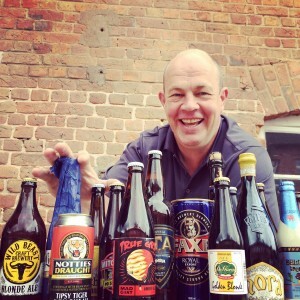 The help answer the question of where to find these 500+ beers, it also has a guide to all the top beer retailers in South Africa that stock some of these fine beers. If cycling is the new golf, then beer is the new wine. Interested in growing this lucrative niche in your retail outlet? Holger is more than happy to assist retailers to find ways to grow this part of their business! Hi Holger, I would personally like to congratulate you on your sterling efforts over the past few months since I met you in our office last year.